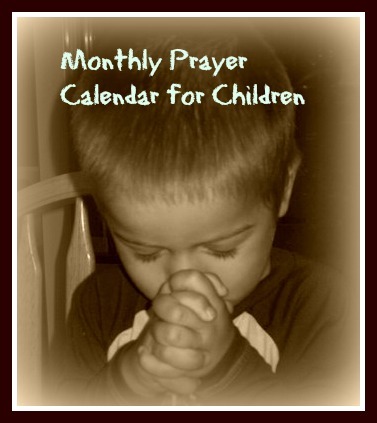 This page contains links to several prayer calendars available here on Ministry Mom. The prayer calendars are meant to serve as a guide to help you pray intentionally and specifically in several different areas. There are monthly prayer calendars for children, monthly prayer calendars for parents, and special topical prayer calendars. If you are looking for a specific prayer calendar that you cannot find here, please let me know and I will do what I can to help you out! The monthly prayer calendars for children are meant to help kids think BIGGER when it comes to prayer. 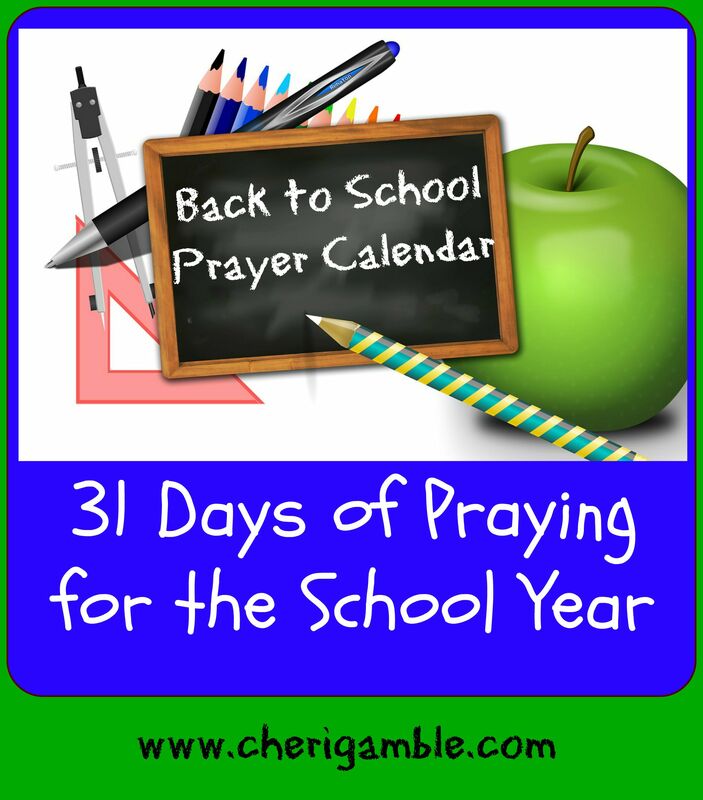 They give suggested prayer items for kids (or the whole family) for each day of the month! Our children never outgrow our prayers!